As a congregation in The New York Annual Conference of The United Methodist Church, we are a welcoming body open to people of all ages, nationand races. 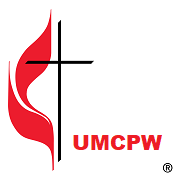 The United Methodist Church of Port Washington has been serving this community since 1852. Shared Ministries throughout the past 186 years have helped to galvanize our presence in the community as part of the Body of Christ.